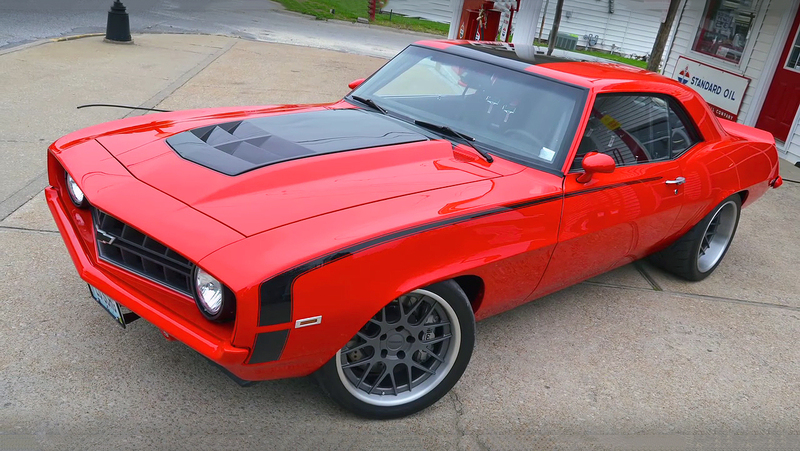 This is every man’s dream, finding a classic muscle car and restoring in their original factory condition, or some kind of restomod. 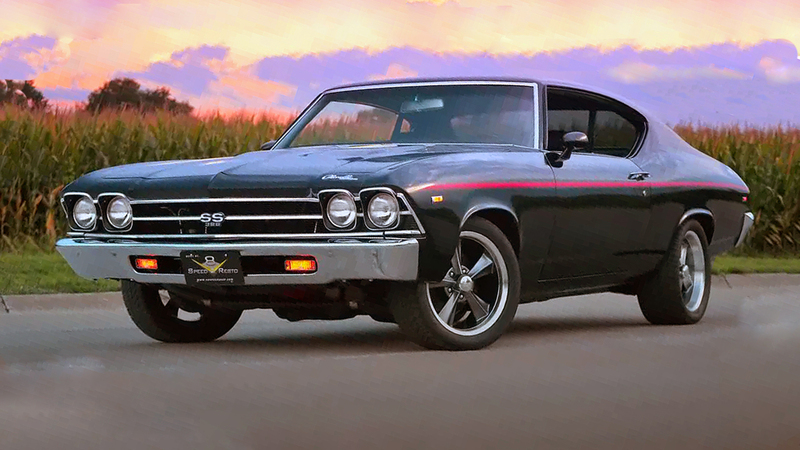 Doesn’t matter whether is Ford, Chevy or Mopar, nowadays classic American muscle cars gain more and more value. Here we have a video which is an awesome example of how actually these rotten classic muscle cars are found in their natural habitat after so many years. 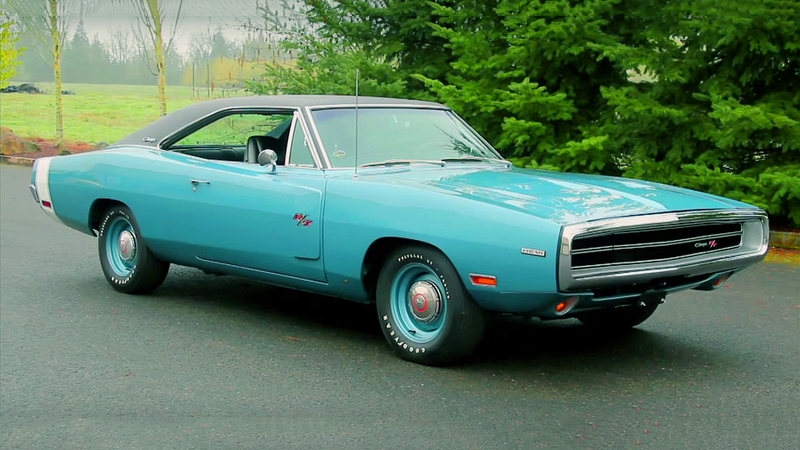 This 1969 Dodge Charger SE has been forgotten for more than 20 years. The SE model is factory equipped with A/C, power steering, power brakes, and even power windows. The exterior is characterized with metallic blue body color and black vinyl top. This Mopar under the hood it has Chrysler’s 383 cubic-inch, 6.3 liter big-block Magnum V8 engine. 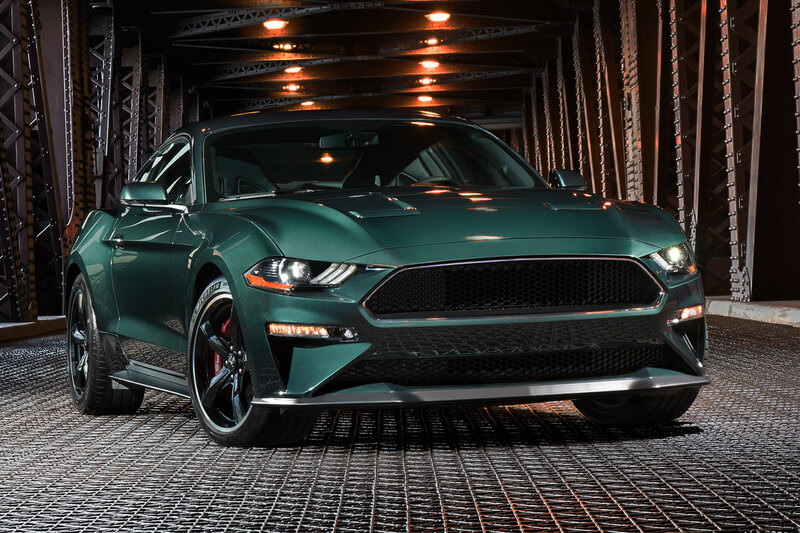 Factory rated at 335 horsepower and 425 lb.-ft. of torque, sending all that power via A833 4-speed manual transmission system. Before the actual restoration job starts there is something that every classic car restorer knows, the right steps after finding this kind of classic jewel. These cars, mostly need an expertise, knowledge and experience during the restoration process, because worse than a rotten classic car is a badly started restoration job. 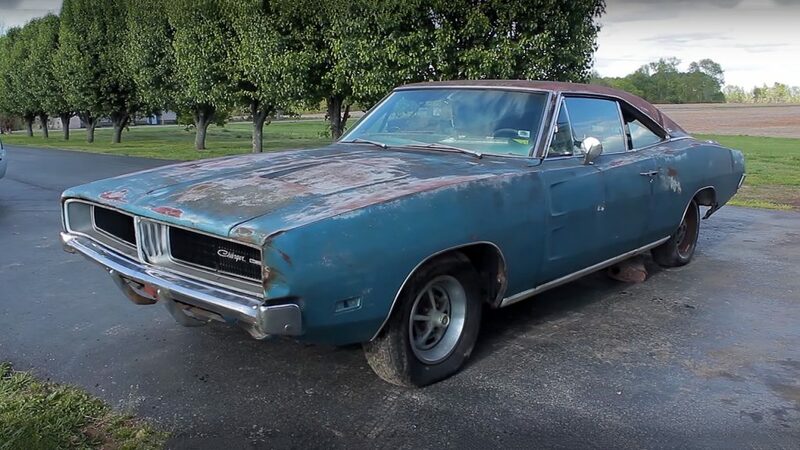 Just watch how a power washer can change the look of this 1969 Dodge Charger.